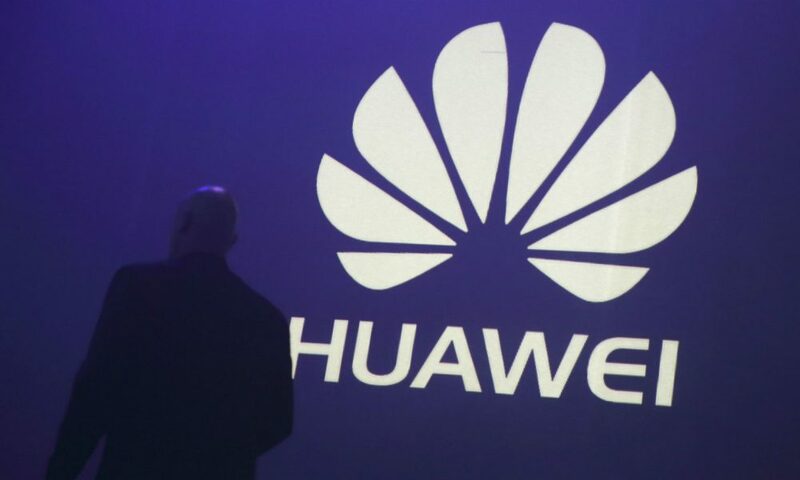 Chinese multinational networking and telecommunications equipment manufacturer Huawei has reportedly completed the acquisition of Israeli database security and compliance solution startup HexaTier for US$42 million. Based in Bnei Brak near Tel Aviv, the company provides a unified database security which is able to provide greater security and compliance to databases in the cloud. The company claims that this is accomplished through utilizing a patented reverse proxy technology for securing databases across multiple platforms which include Database as a Service (DBaaS), private, public or hybrid cloud environments and on-premises. Founded as GreenSQL in 2009 by Amir Sadeh, David Maman, and Hadar Eshel, despite the company’s ability to secure on-premises databases, its main focus lies in database-as-a-service with a particular emphasis on blocking SQL injection attacks, the most common form of database attack. Prior to this, HexaTier, a company of 40 employees, has raised US$14.5 million from Israeli venture capital funds JVP, Magma, and Rhodium. These negotiations, follow a visit by Huawei CEO Ren Zhengfei to Israel several weeks ago. With this, Huawei will use HexaTier to set up a research and development center in Israel for databases in the cloud. This would also be Huawei’s second acquisition of an Israeli company in three weeks. Earlier in December, Huawei has also acquired Toga Networks, an IT research firm for US$150 million. 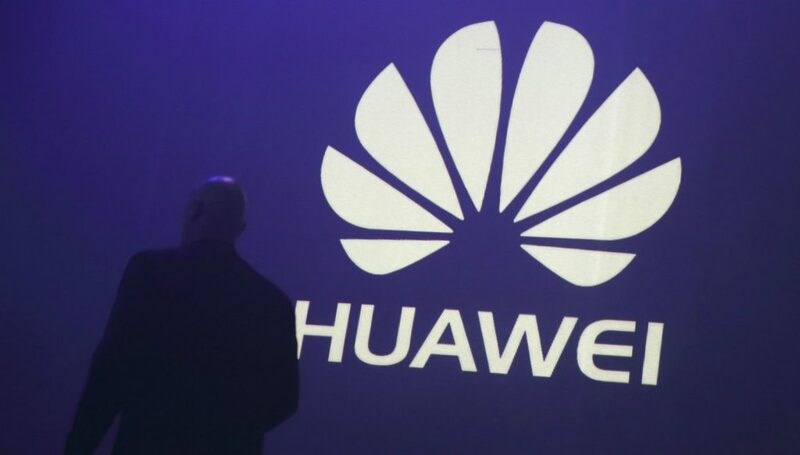 Huawei reportedly employs around 170,000 employees with more than half being employed under the research and development sector in 21 different centers including China, the United States, England, Canada, Pakistan, France, Belgium, and Germany. The Chinese phone maker also recorded US$60 billion in sales in 2015, which is about 37 percent higher compared to the same period in 2014. Operating profit last year was US$7 billion. On the other hand, HexaTier is available on Amazon Web Services (AWS) and Google Cloud Platform. Its technology is also compatible with Microsoft Azure SQL Database.